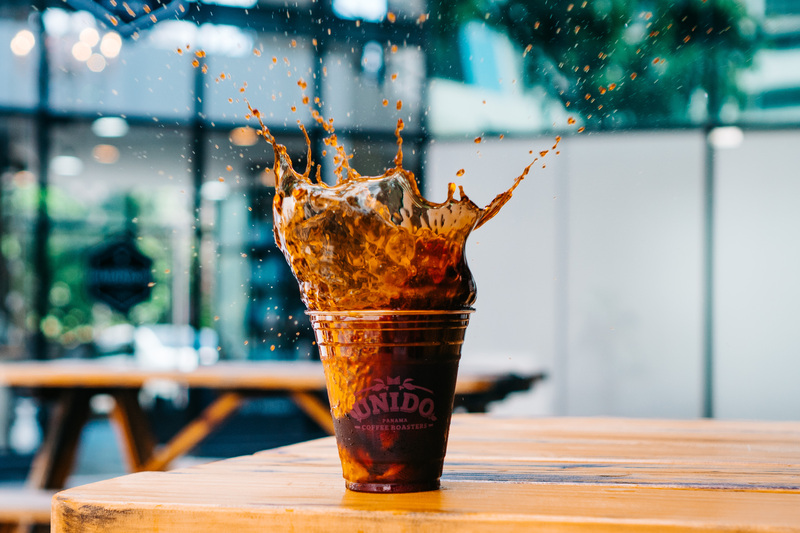 Café Unido opened its doors in 2014 with the vision of serving only Panamanian Specialty Coffee, from the best farms in Chiriquí, roasted in small batches in Panama City. We take great pride in our relationship with producers and many SCAP members and work directly with them to retain some of their best lots and offer them to Panamanian customers and visitors alike. 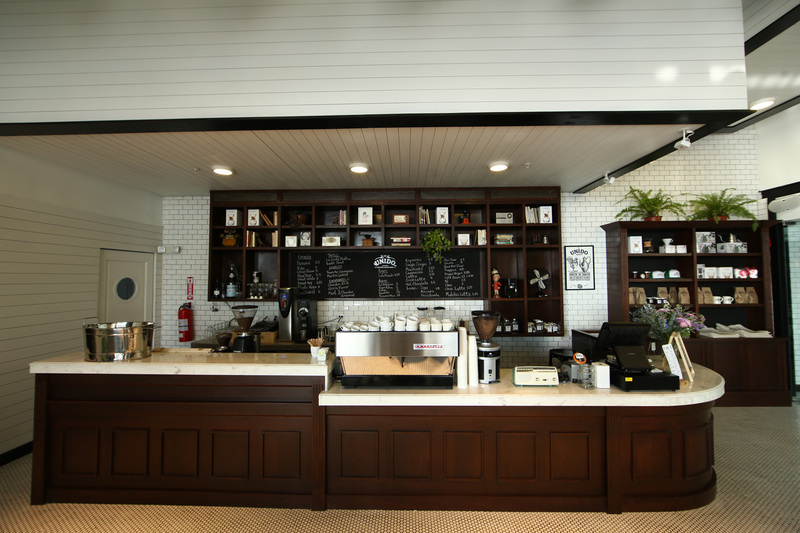 Coming from a culinary background, with our sister restaurant, Maito, we greatly value working only with Panamanian ingredients, not only for our coffee offerings but our food fare in our shops as well. We also work with our Fundación Café Unido to improve conditions for pickers and workers in some of the coffee growing regions in Panama. 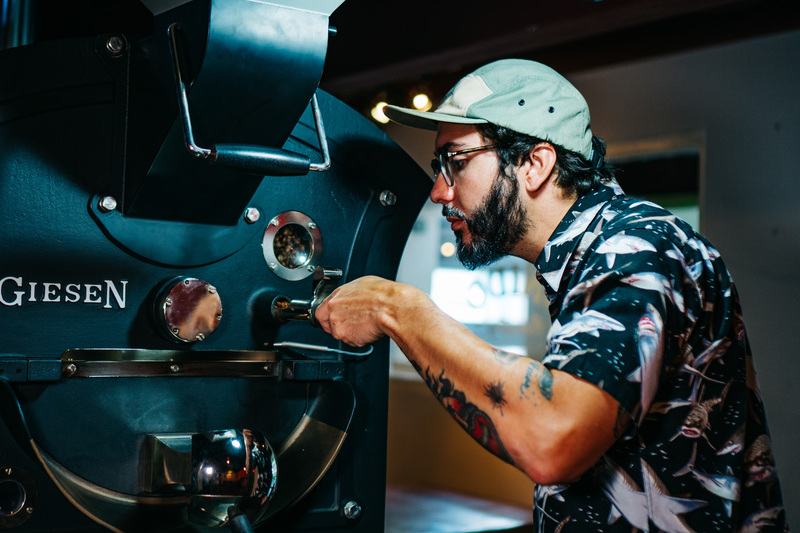 We currently have a Roastery and Lab, as well as 6 locations in Panama City, all focused on spreading the love for Panama Geisha and Panamanian Specialty coffee with our customers.